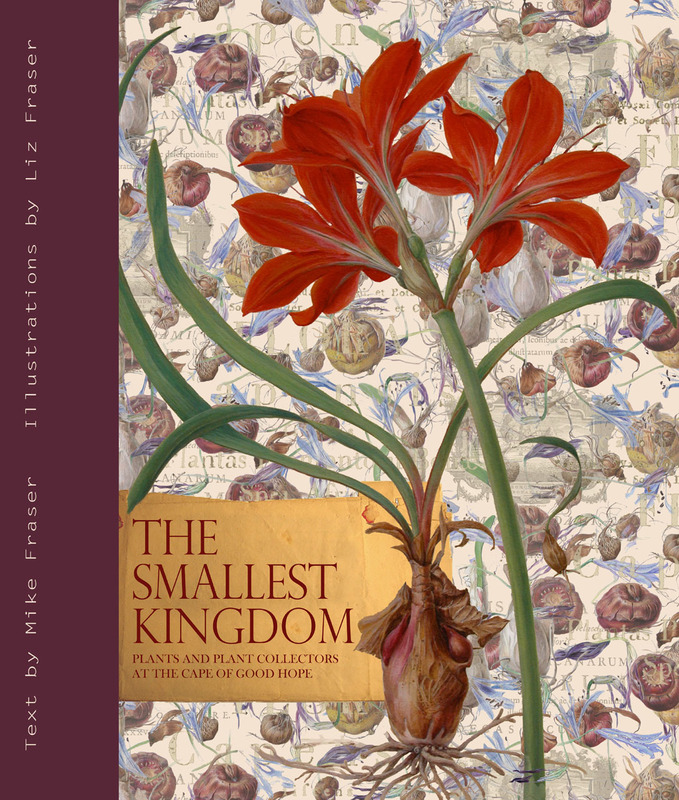 The Smallest Kingdom is an illustrated account of the botanical exploration of South Africa’s Cape Floral Kingdom and the plants that this region has given to the gardens of the world over the last four centuries. Home to more than nine thousand distinct plant species, thirty percent of which are native only to the Cape Floral Kingdom, this small region was declared a UNESCO World Heritage site in 2004, as well as a global biodiversity hotspot. Over the 250 year history of Kew Gardens, the plants of the Cape—and, of course, their collectors—have contributed greatly to the establishment of the Royal Botanic Gardens at Kew as the preeminent center for botanical research. This pictorial celebration of the Cape brings its rich flora to life with a selection of brilliant photographs and full-color botanical paintings.